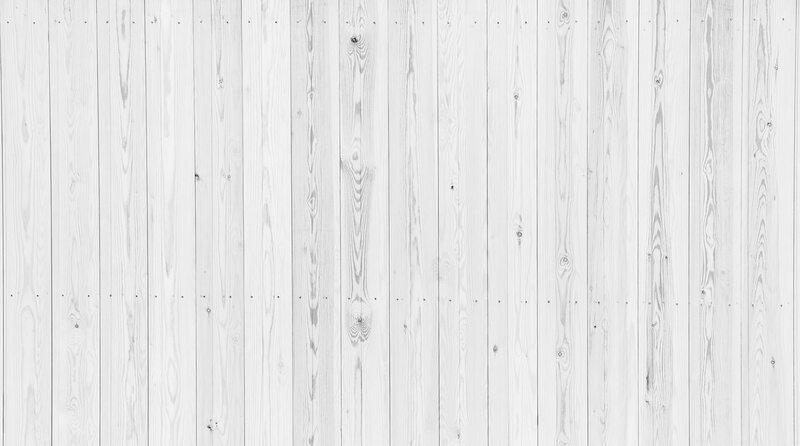 To display our price list, please create an account. 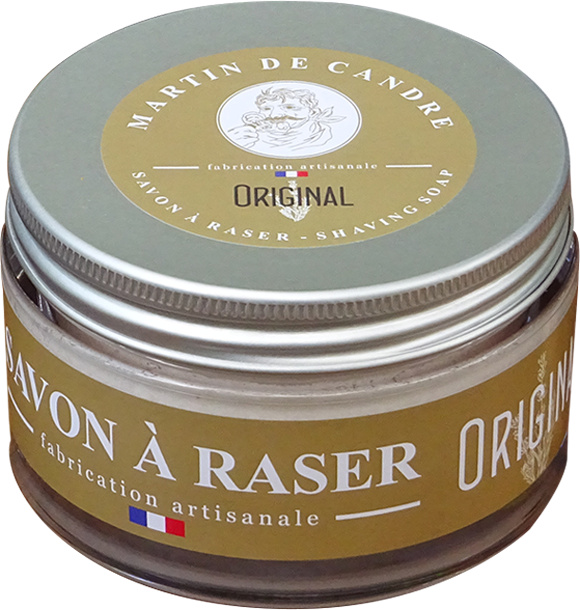 Discover our shaving soaps ! 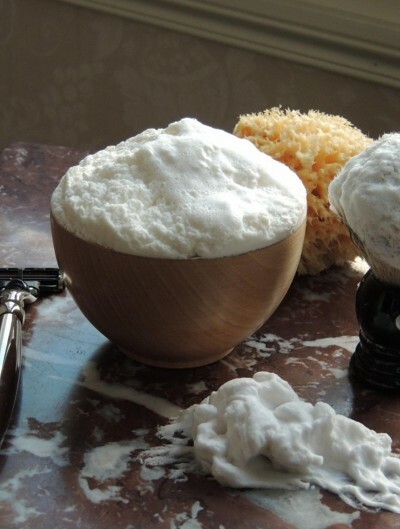 Our Shaving Soaps offer the pleasure of a successful traditional shave! 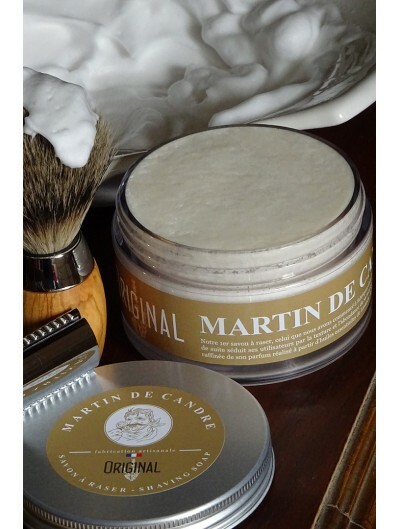 The Martin de Candre shaving soap has become over a few years our flagship product. 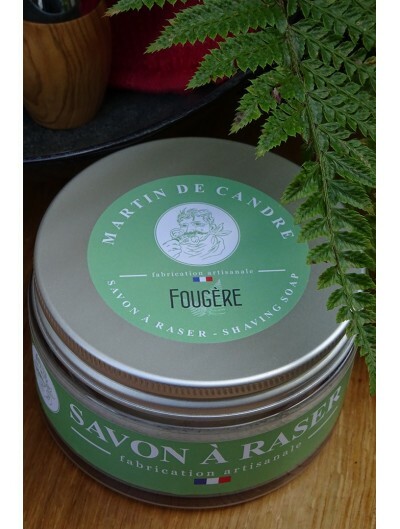 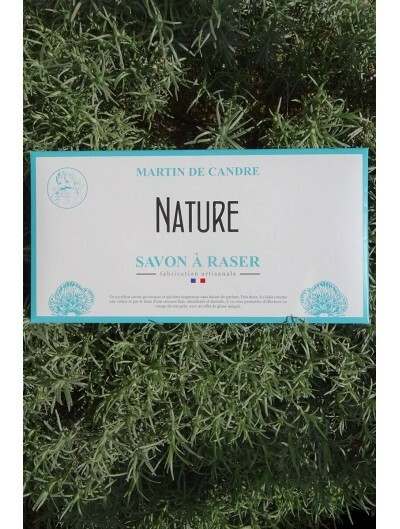 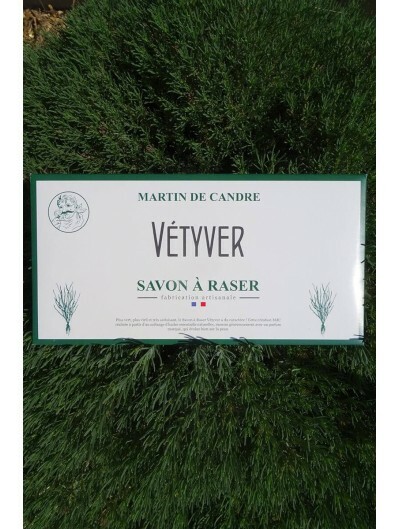 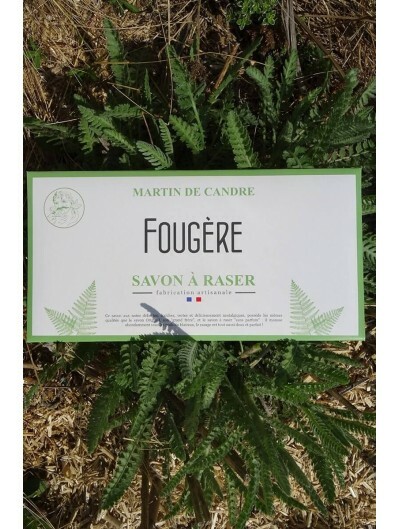 Specialised in making Marseille-type handcrafted toilet soap since 1974, Martin de Candre is reputed for its savoir-faire in traditional saponification (soap-making). 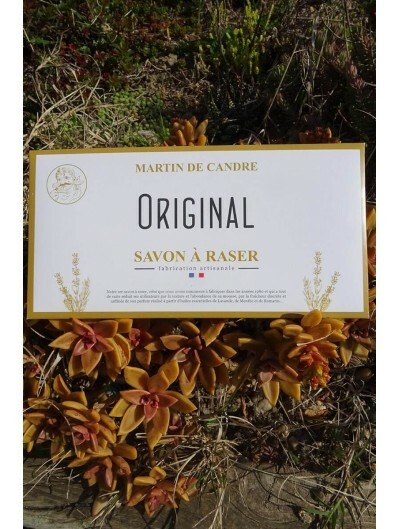 Nowadays, it remains among the very few French artisanal soap factories that make themselves their saponification and perfumes.